Happy Veterans Day! 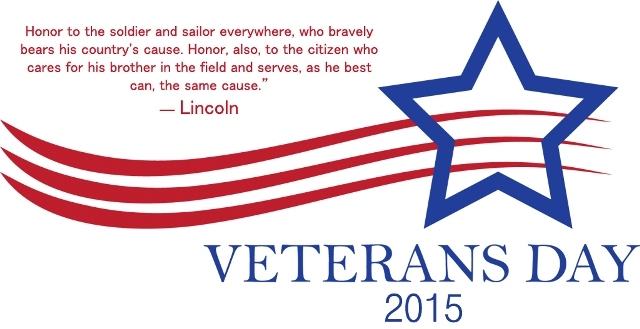 We want to take a moment to honor all veterans who have provided service for our country. Thank you to the men and women who have selflessly served for our freedoms! We hope you enjoy this day in your Honor!